Planet Earth experiences the most powerful and destructive forces imaginable. 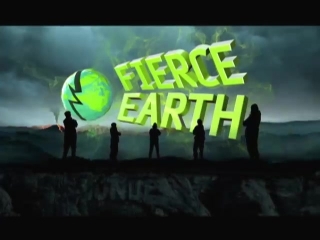 Fierce Earth, Series 1 is a fascinating, visually stunning science series showing viewers the true power of the planet from the safety of their living rooms. Each episode explores the anatomy of one of Earth's incredible natural phenomena.